A major exhibition of photographs depicting the changing face of the Isle of Wight since the 1860s The photographs, which include countryside and coastal views, shipwrecks, transport and social scenes, are drawn from the collections of Professor Robin McInnes OBE of St Lawrence and Andy Butler of Ventnor. The images illustrate how the way of life of Island residents and the natural and built environments have changed over time. 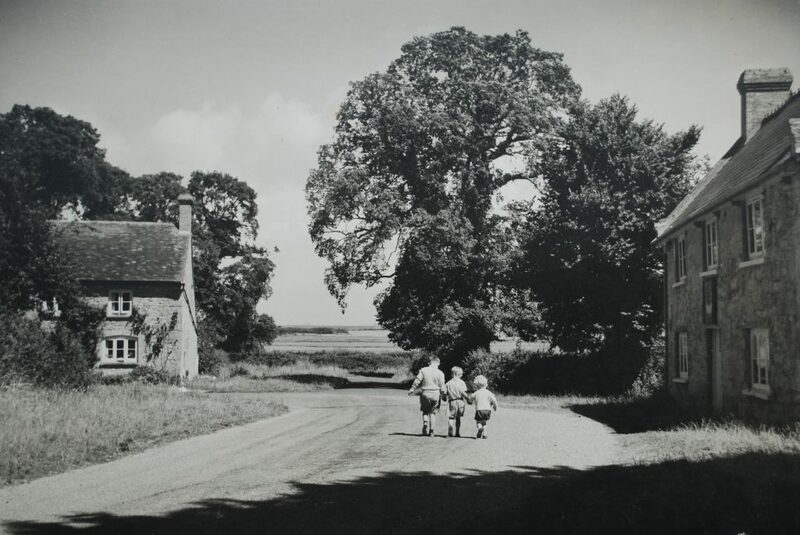 The photographs are drawn from two large private collections spanning the period from the 1860s to the 1950s collected by Robin McInnes and Andy Butler over the last forty years. Professor Robin McInnes OBE is a coastal scientist, art historian and author. Andy Butler is a retired commercial fisherman and Past President of the IW Natural History & Archaeological Society. This exhibition will be in the Olympus and Charles Hay Cameron Galleries.